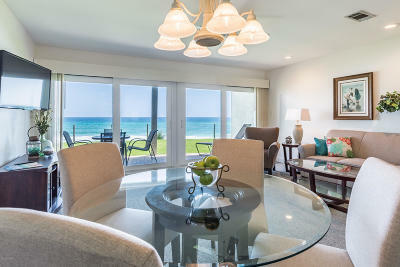 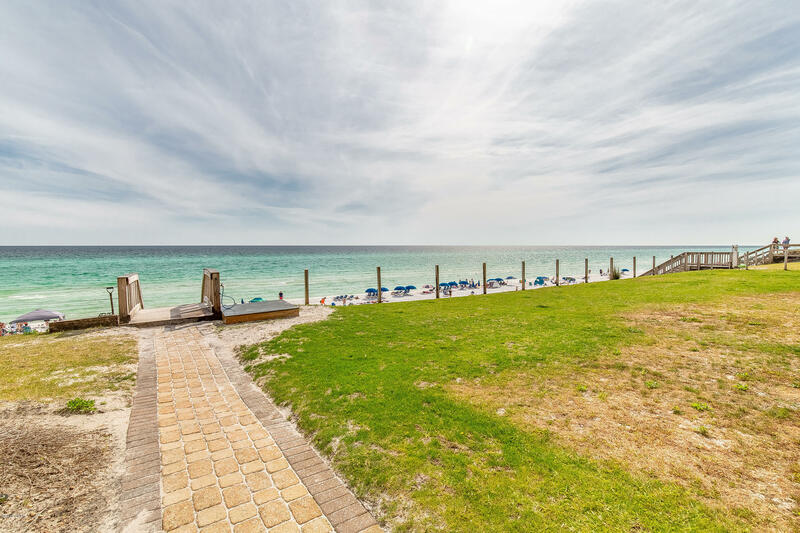 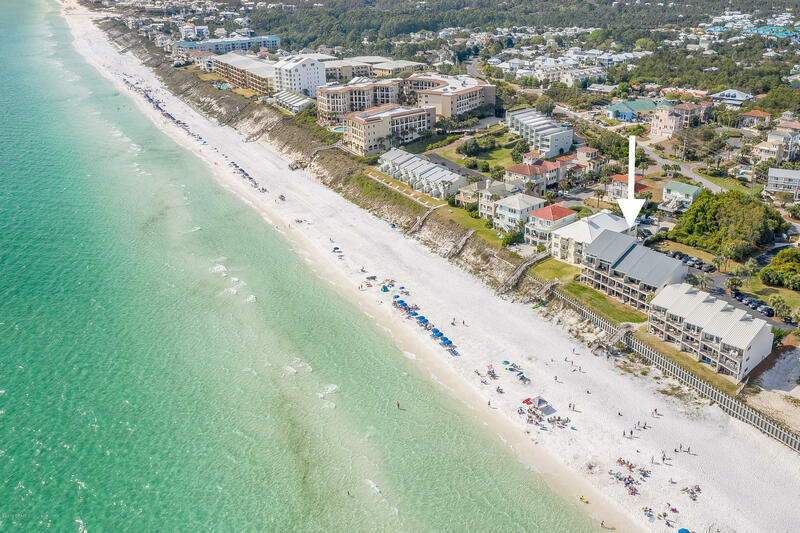 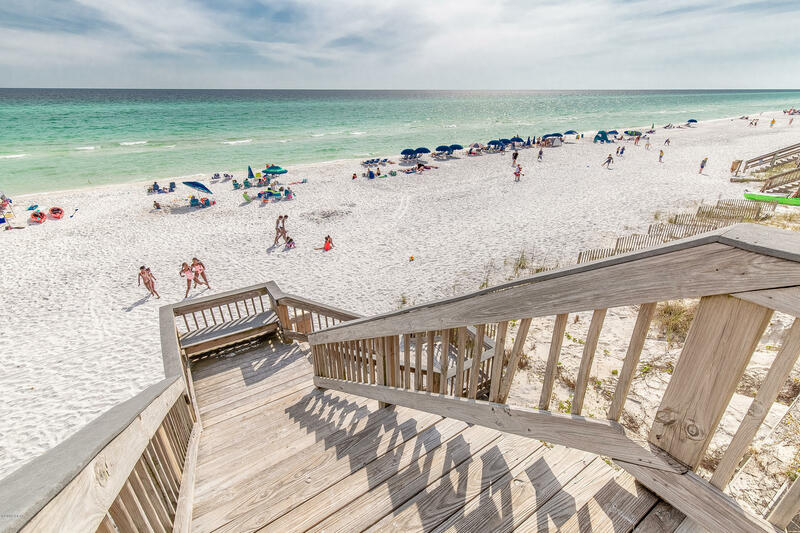 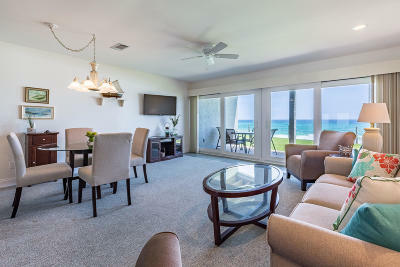 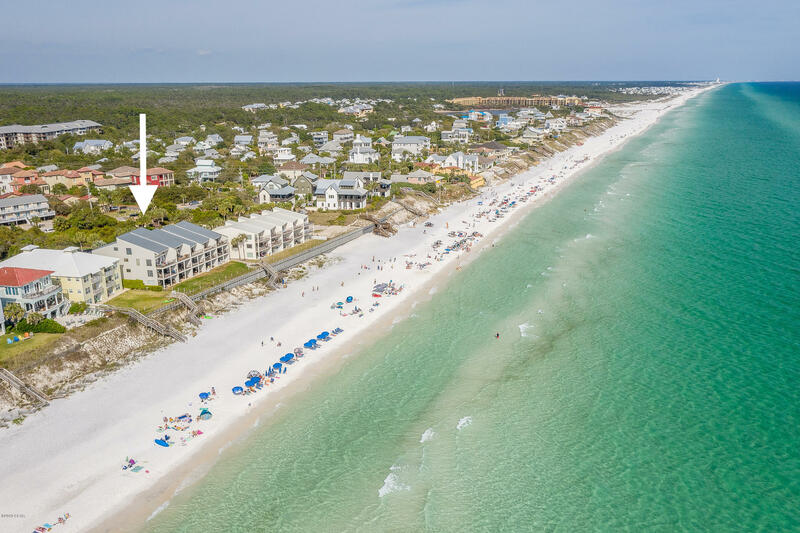 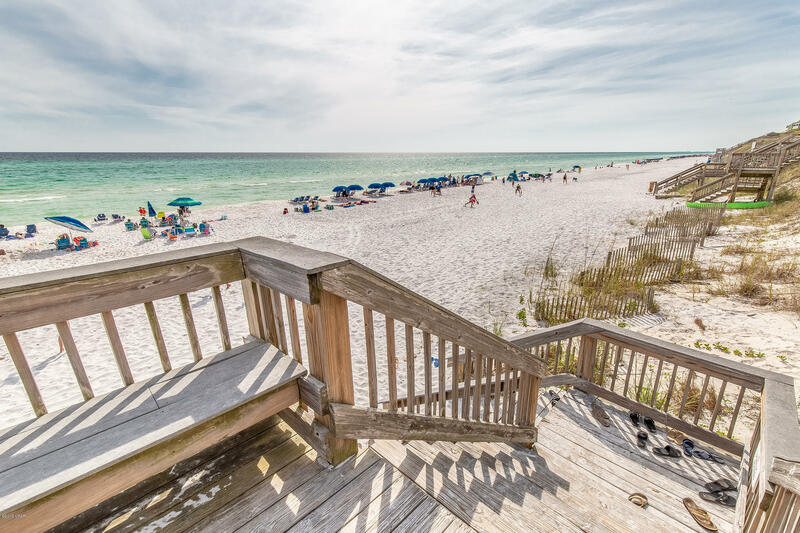 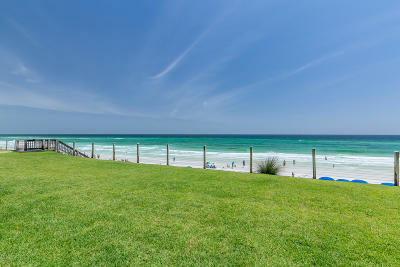 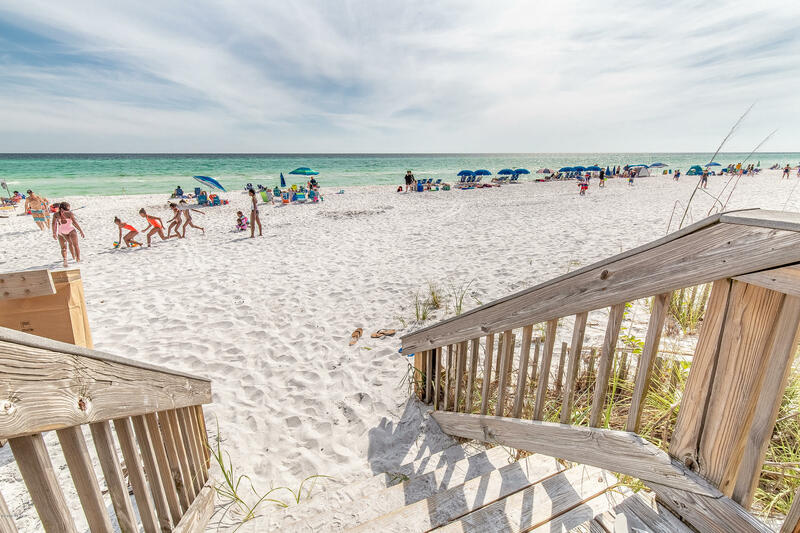 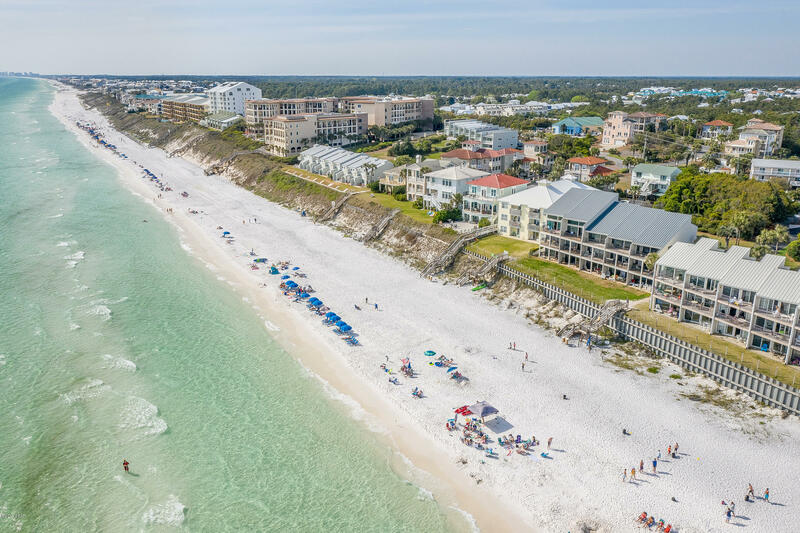 DON'T MISS THIS GULF FRONT CONDO with the Best Beach Access. 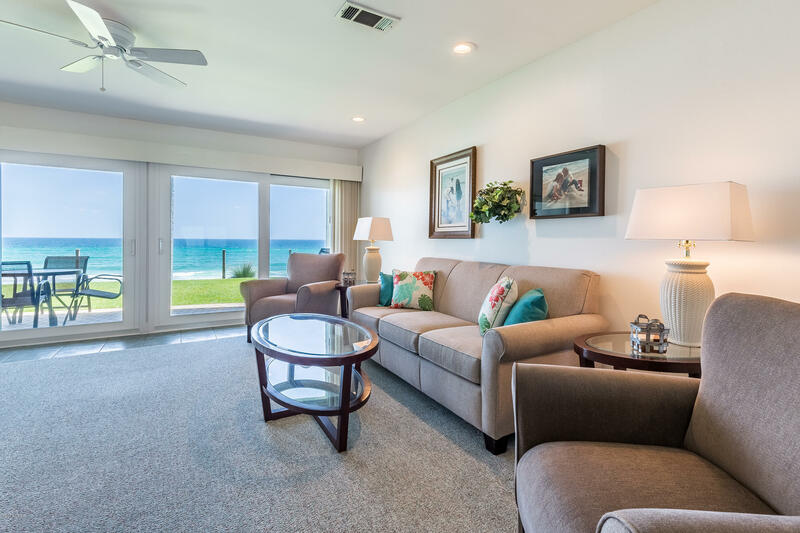 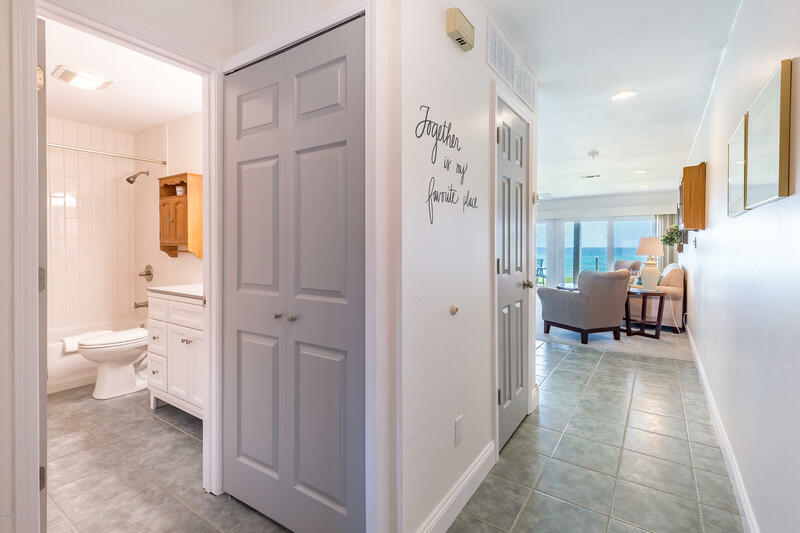 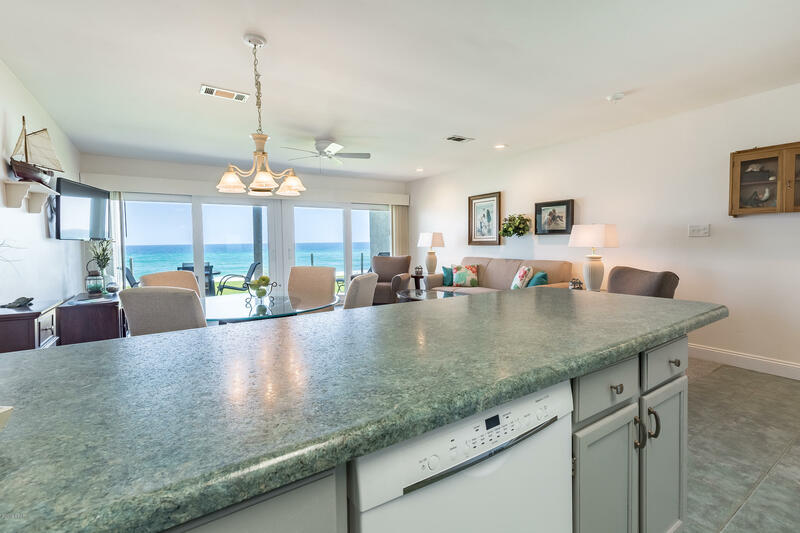 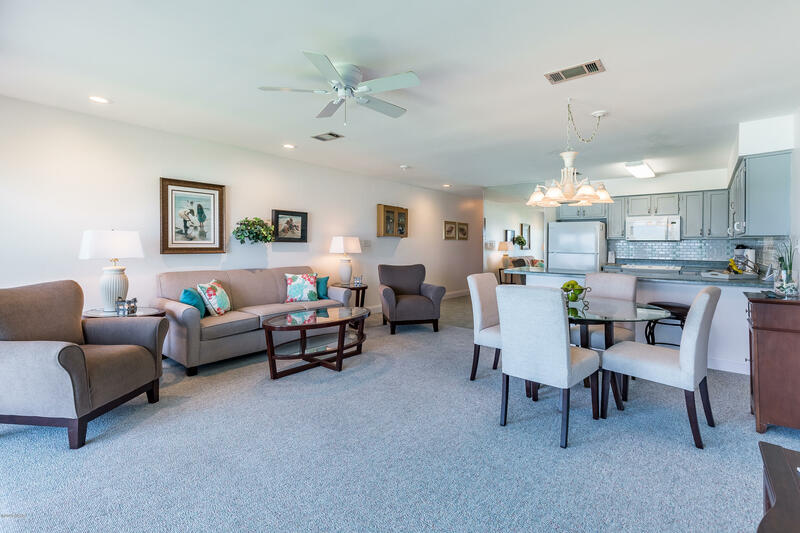 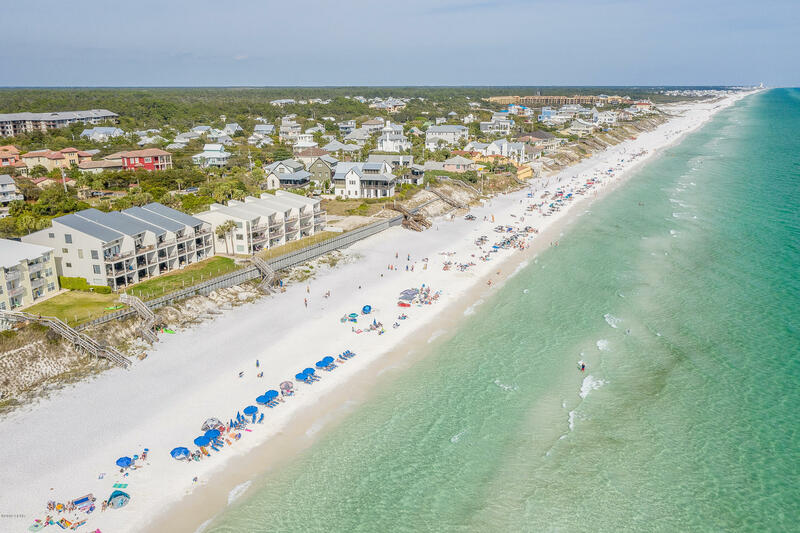 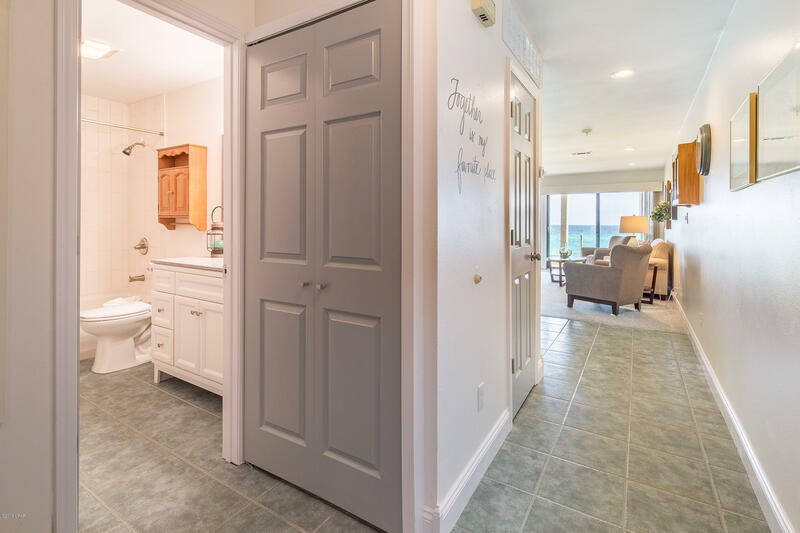 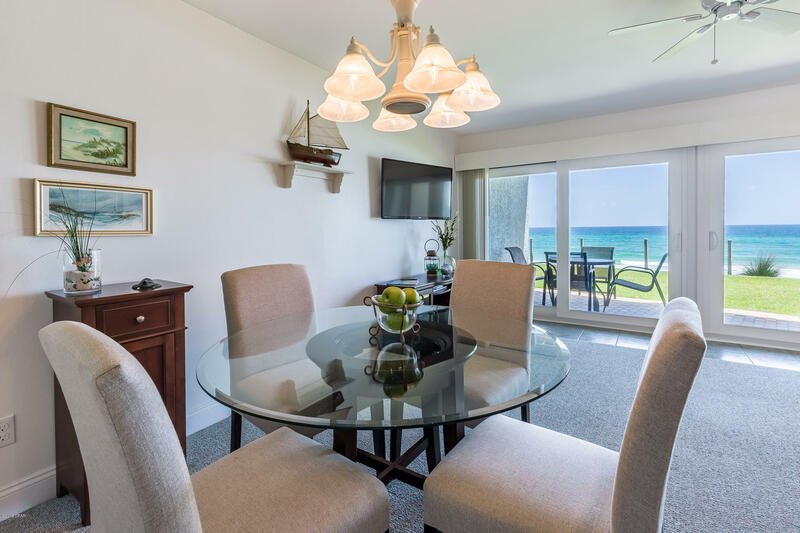 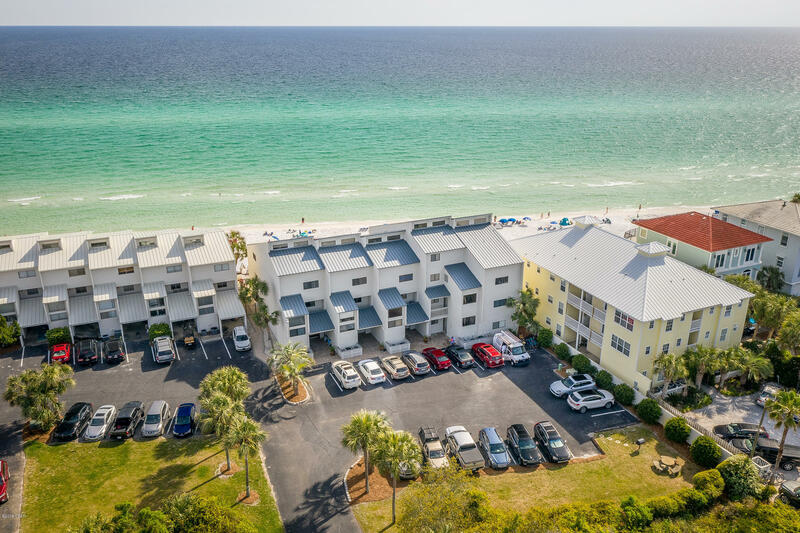 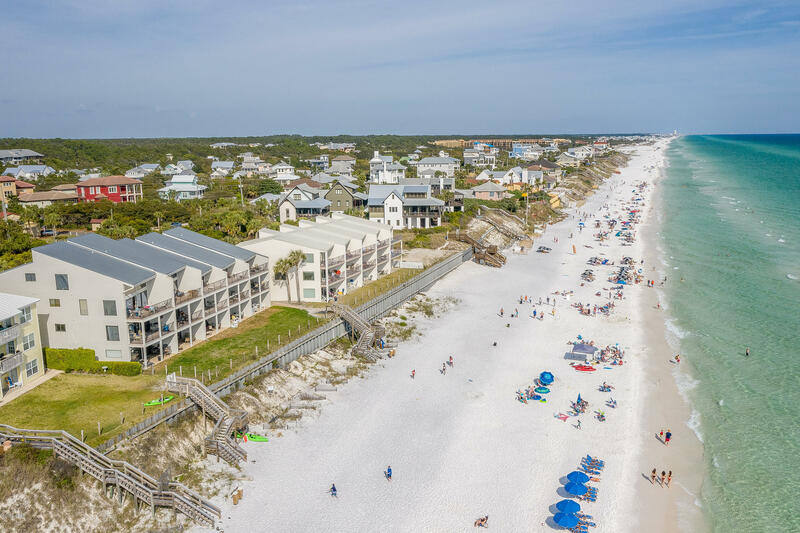 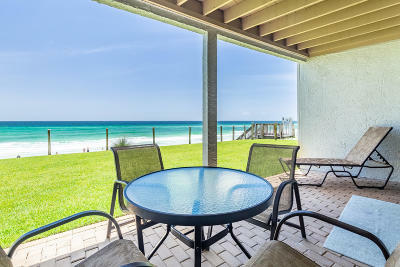 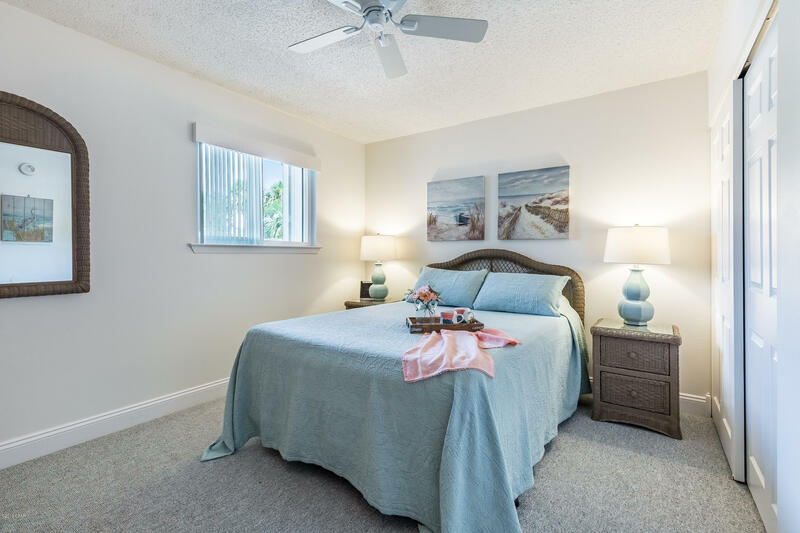 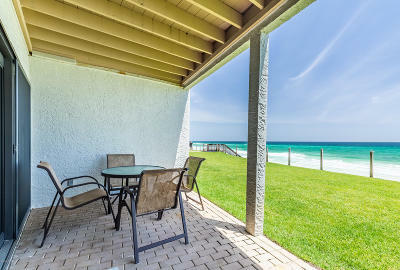 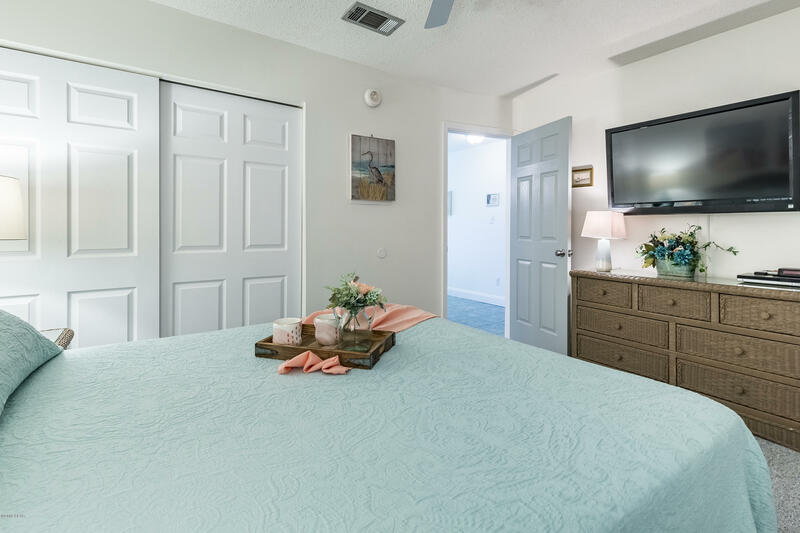 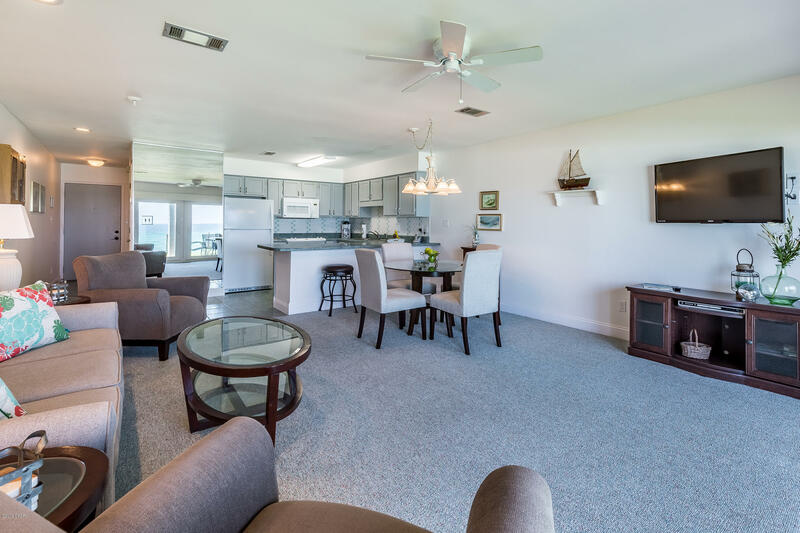 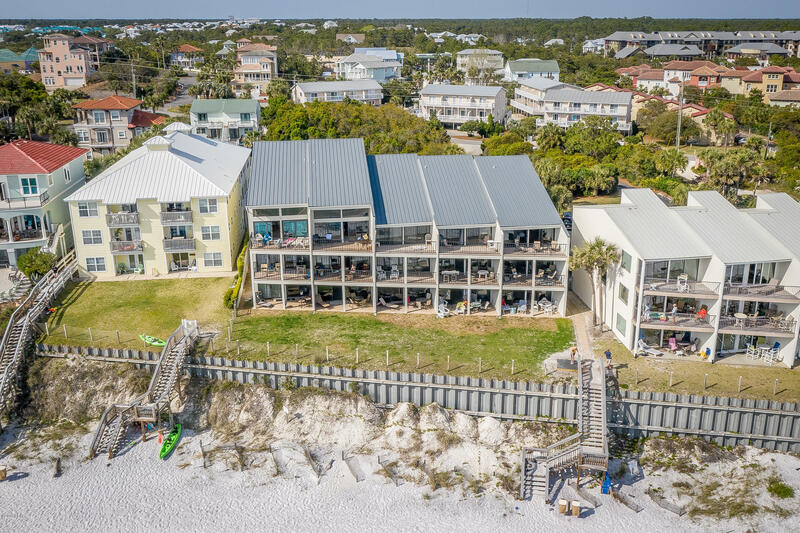 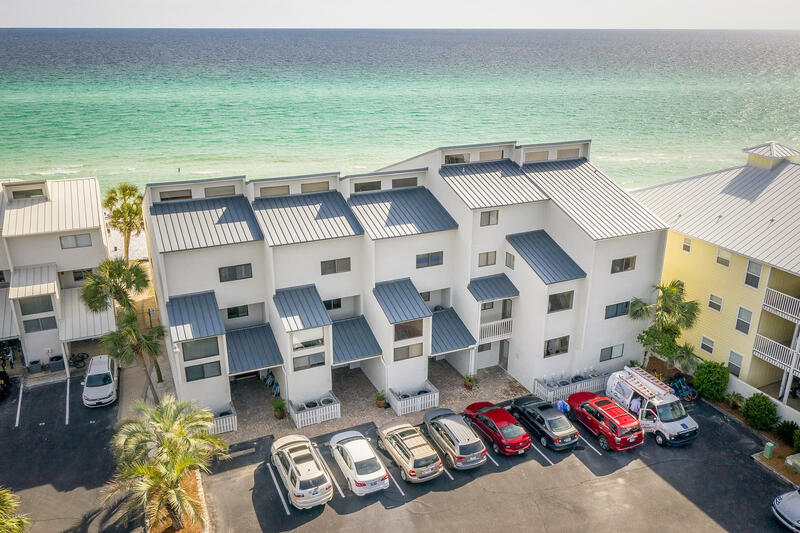 To enjoy the Emerald Green waters and Sugar White sands, simply walk out of your living room onto your private Gulf front patio with Panoramic views and down to the beach. 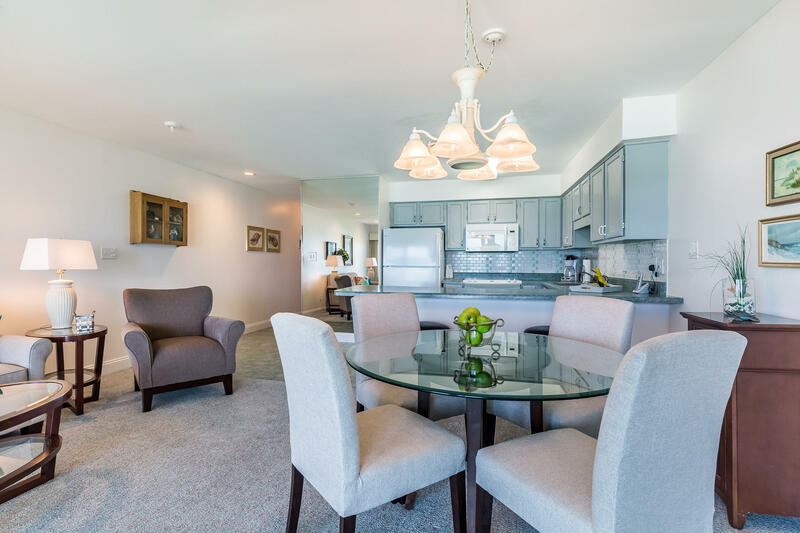 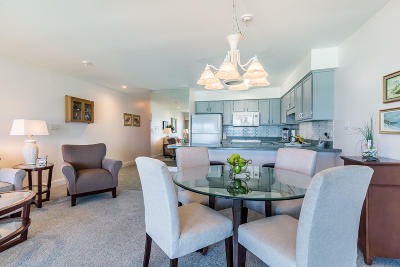 This Beautiful, Well-Maintained & Loved, 1st Floor, 1 Bd/1 Bth condo is updated and comes fully furnished and ready for you and your guests. 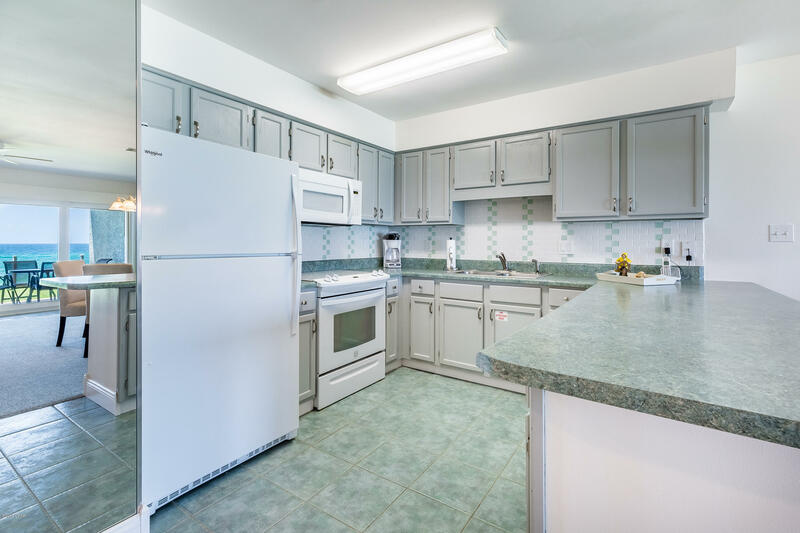 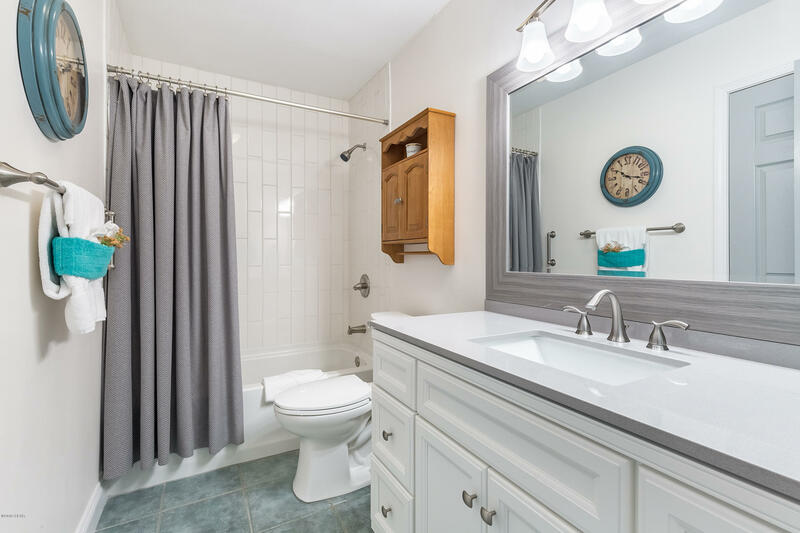 Recently updated, the bathroom offers new cabinets, counters and tiled tub/shower. 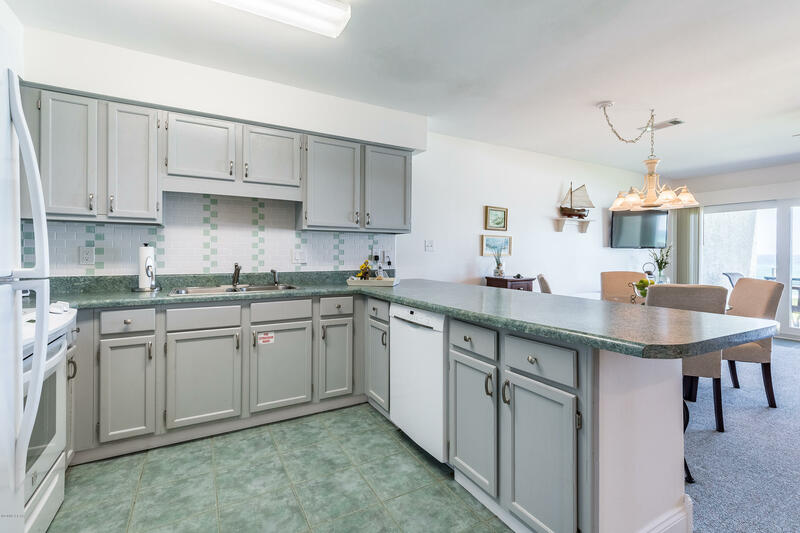 Thekitchen has a breakfast bar, updated backsplash and fresh paint. 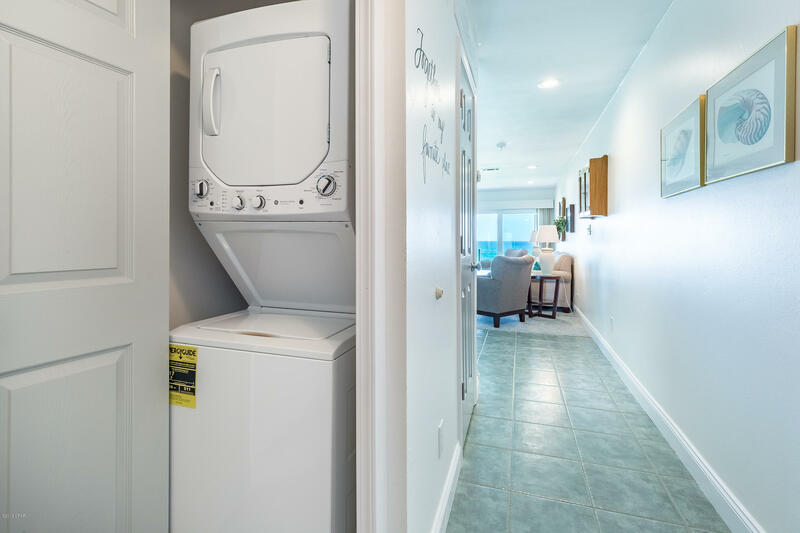 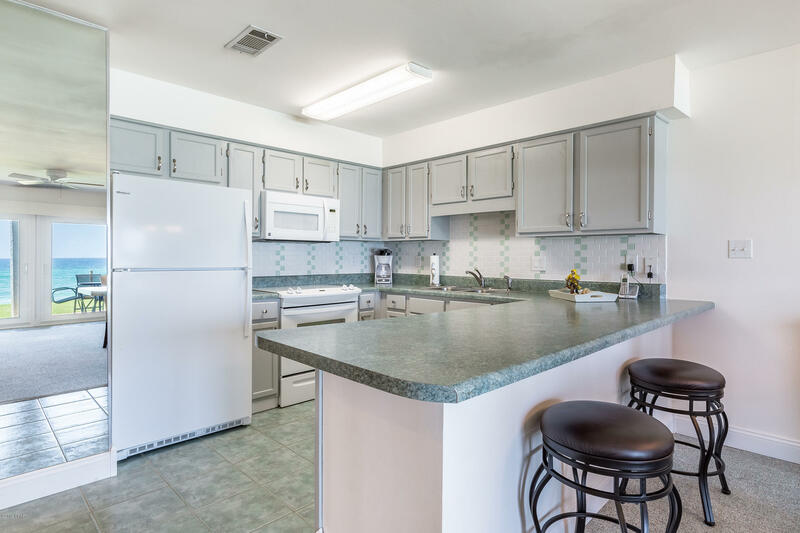 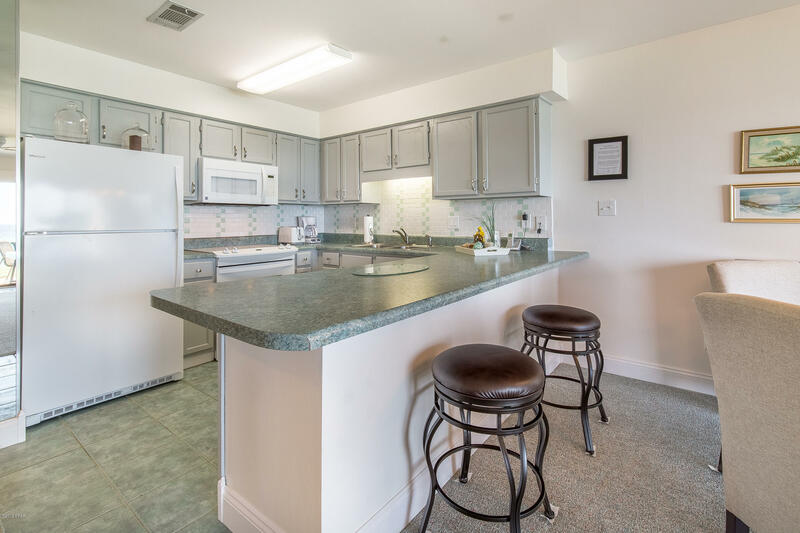 Recently updated Kitchen and Laundry appliances. New sliding glass doors w/impact glass will be installed end of May 2019. Centrally located, Blue Mountain Beach offers great elevation, quite and quaint surroundings with dining, entertainment and shopping nearby.